– some weeks ago I made a post on Elin Høyland? 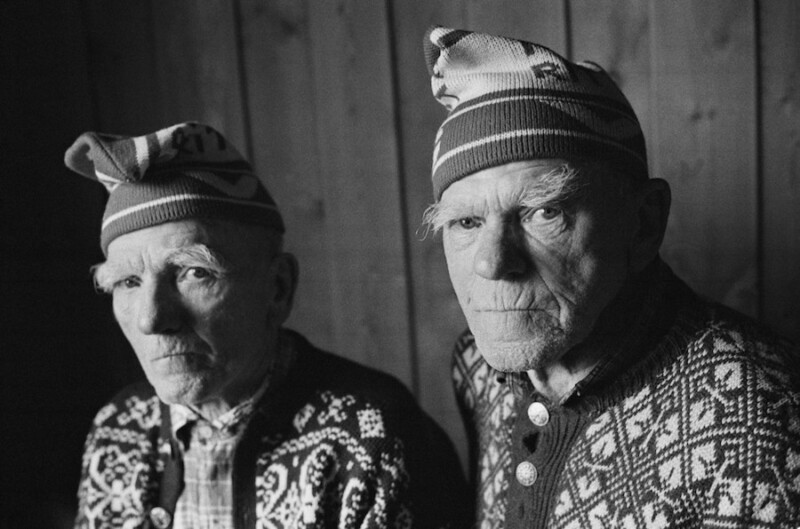 The brothers chopped wood, carried wood and burned wood, Høyland explained. They were also avid birdwatchers and at least twice a day they would feed wild birds in the twenty bird boxes that they monitored. In their free time they listened to the radio or read the local newspaper. 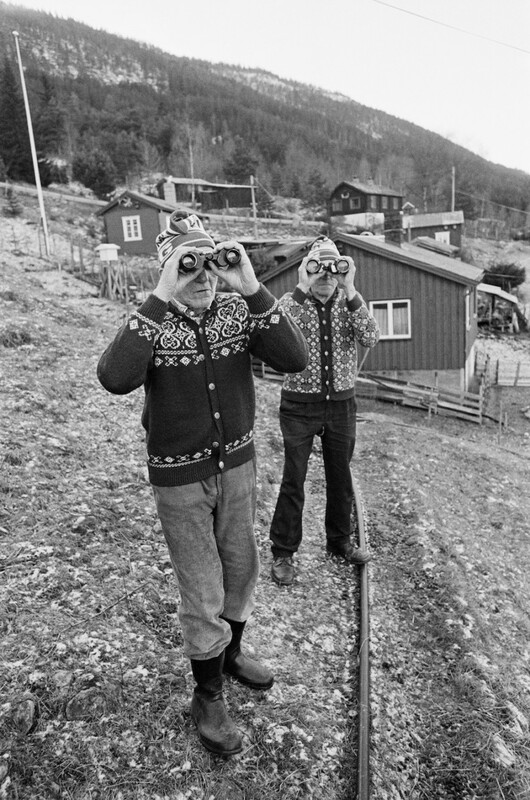 In the 1960s Harald and Mathias had hired a television on a one month trial, but returned it after deciding that it took up too much time. How touching. It reminds me of Bruce Chatwin’s novel On the Black Hill. Unfortunately I do not know the novel, but I can easily picture the lives of the brothers made into fiction. Living like this doesn’t seem real at all!